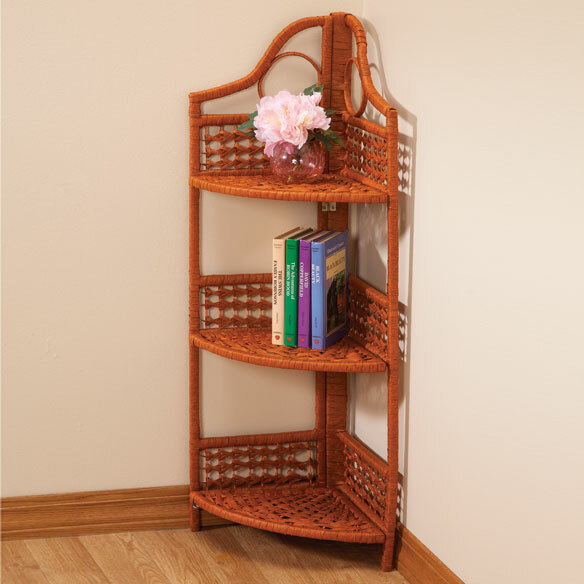 Handy 3-tier wicker corner shelf fits perfectly in a corner to maximize storage space. Corner storage is ideal for towels, cookbooks, media and more! 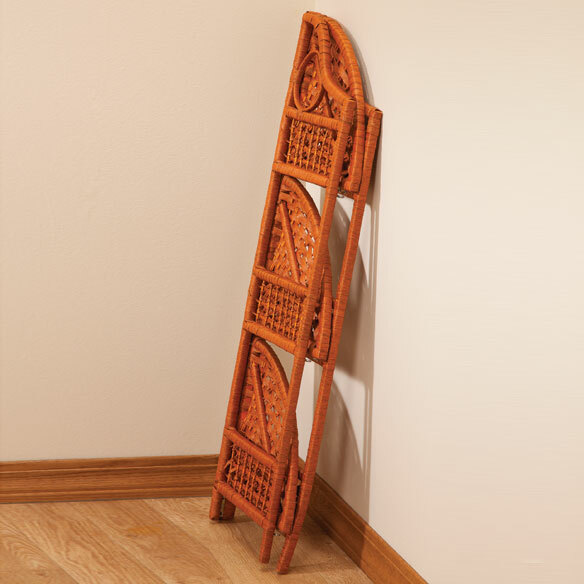 Wicker design complements any décor. 12 1/2" L x 12 1/2" W x 39" H. Folds flat. No assembly required. No express shipping. Are the sides 12.5 inches? Is it sturdy?